We have designed the Museum so visitors follow a rough time-line or theme. Please click on each link for further information in each section. 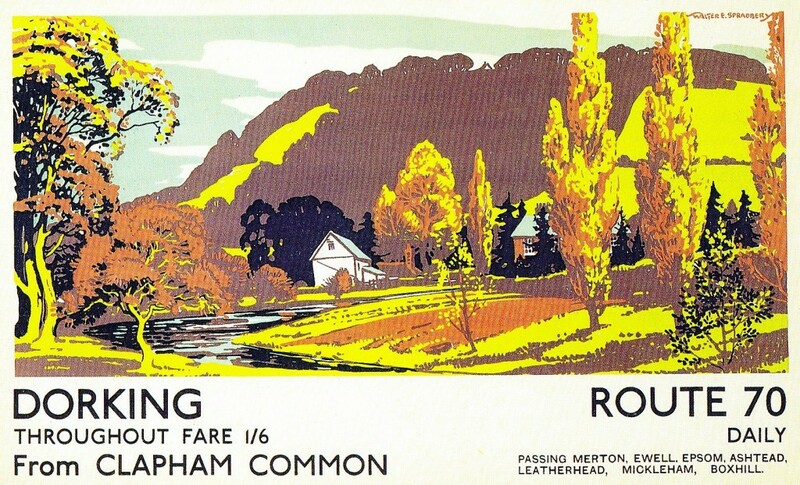 Why is Dorking where it is? The Museum also houses one of the leading mousetrap exhibits in the country. For more details on this collection, please click here.